Autodesk AutoCAD LT 2016 software - is a system of automatic projection for creating and detailed drawings processing. This program supports industry standards and significantly increases the productivity of the planner's work. Create 2D CAD drawings using the AutoCAD LT program, which includes a broader project context and contains intelligent tools such as an impressive graphical representation, tools for sizing and other advanced features. 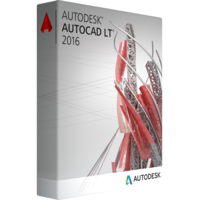 AutoCAD LT includes a broader project context and contains intelligent tools. Prevent unwanted changes to system settings. This function notifies about changes in the settings that can affect the work with drawings. Make the detail display in projects more clear with new visual enhancements, such as shading lines. To improve the convenience of reading, instead of linear segments, the real curves are now used. Preview function command allows seeing the results of applying commands before they are performed. Create documents faster and more efficiently with a smaller file size. The entire text of the document is now available for search, in addition, to improve performance, PDF files can be attached to drawings. Automatically create the required measurements based on the drawing context. Point the cursor on the selected objects to see final size before creating it. The process of creating and editing marked clouds was simplified.  Project channel can be used on the corporate network, as well as during connecting to the Internet or the cloud. The project can be discussed simultaneously with work on it. The built-in tools in the workflows of the eTransmit and File Saving functions allow separating comments from the project when its necessary. Reliable TrustedDWG ™ technology helps to provide CAD files to the public. With TrustedDWG technology, its possible to save all drawing elements and relationships between them. In all AutoCAD products, this technology is used to store and for joint use of project files and documentation. The interface has a more modern look and speeds up the design process. A darker background makes thin lines, buttons and text more noticeable and less tiring of the eyes. "Cancel" command is used less often, since errors can be detected before they affect the operation. Ability to view the results of frequently used commands, such as "Offset", "Linking" and "Cut". Save time and decrease the number of mouse clicks due to access to the drawing context directly from the tape. It is possible viewing the miniatures of all the blocks in gallery of blocks and insert the required block without going into the dialog box. It's intuitive and fast. To buy the program at a fairly affordable price, each can visit the popular Internet resource sixpencesoftware.com and get it there.